Killer B Games has started up their holiday specials over on their website. 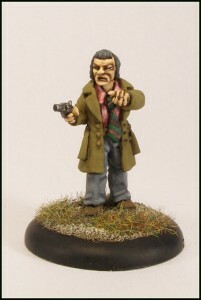 The " We're the Sweeney son, and we haven't had any dinner!" Deal : All 63 figures for £90 a saving of over £23! See the face you love light up, with Geezers! "Shut it!"